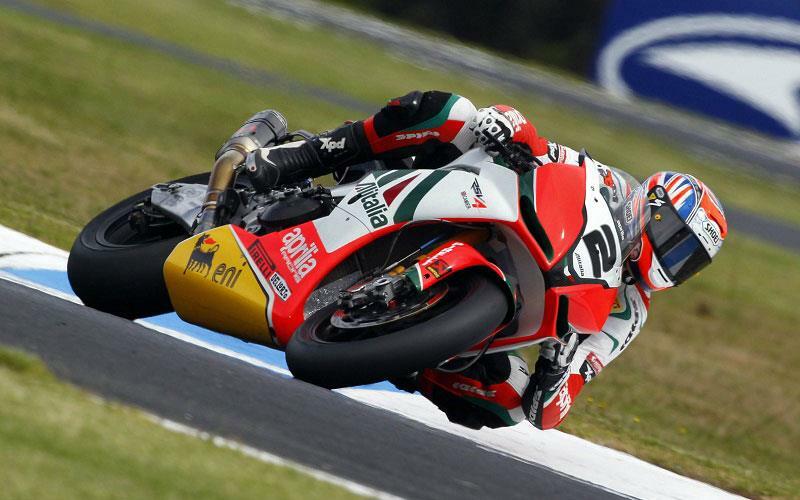 You can win 2 VIP hospitality passes to the Donington World Superbike round, courtesy of the Alitalia Aprilia Racing team. 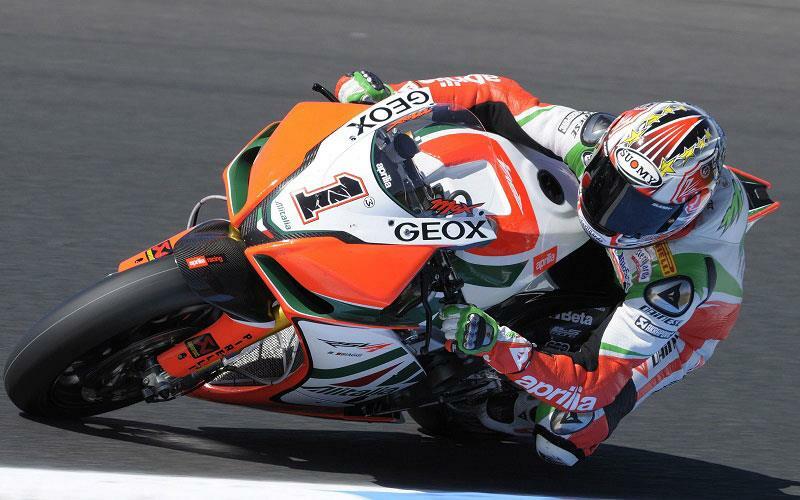 You and a friend will have access to the exclusive Alitalia hospitality suite, enjoy a tour of the Alitalia pit box, have lunch with the Alitalia team in the hospitality area, plus get to meet Aprilia WSB riders Max Biaggi & Leon Camier for an exclusive signing session. To celebrate the return of Donington Park to the WSB calendar, MCN are offering readers an exclusive deal - £10 off your raceday or weekend ticket when you book online. Simply go to www.donington-park.co.uk enter the promotional code MCN1 and then choose the option to print your tickets at home. Buying a weekend ticket also gets you a free ticket to the World Endurance Championship race at Donington Park on 20-21 August.